Libya has become, once again, the main jump-off point for migrants heading for Europe, after the closure of the Balkan and Aegean Sea routes. 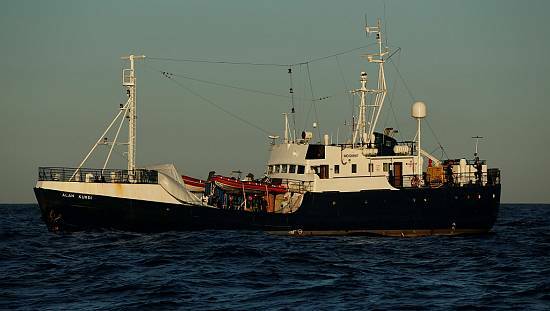 Even if the crossing is more dangerous demand is high, as Libya’s frontiers are uncontrolled and the country is a free transit zone for hundreds of thousands of Africans. There are many reasons why the economy is failing. First and foremost is the lack of any revenues from exports from the oilfields and ports. 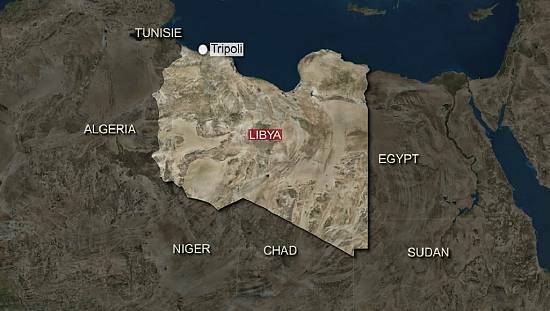 Libya is divided between the Government of National Accord (GNA) in Tripoli led by Fayez al-Saaraj, and a government in Tobruk that swears allegiance to General Khalifa Haftar. Between them the so-called Islamic State controls Sirte. Fayez al-Sarraj arrived in Tripoli on March 30 to set up the GNA, with United Nations support. 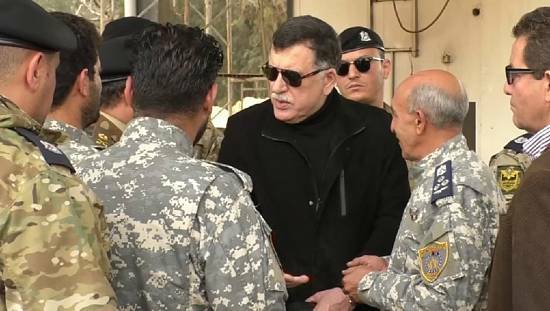 He was able to bring into his camp the unrecognized authority that had been running Tripoli since August 2014. Now he controls several airports, the central bank and the national oil company, but his government cannot leave the safety of Tripoli’s naval base. In the east of the country al-Sarraj has to struggle with parallel authorities who refuse to give up power to him. 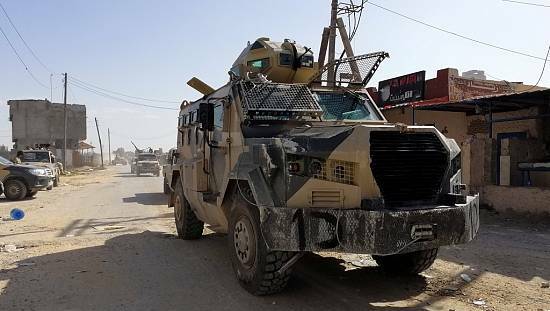 They manage to resist thanks to weapons and support from army units under the command of the controversial General Khalifa Haftar, who is violently opposed to the GNA, the only executive to have won international recognition. This split with the east prevents any unified opposition to ISIL, and the islamist extremists can flourish in the chaos. 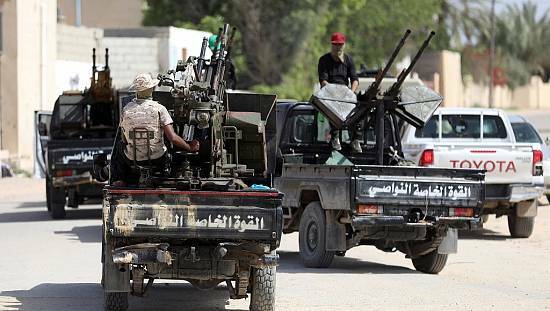 They have already taken the city of Sirte, and the pickup trucks full of GNA militia fighters are in competition with the eastern forces to take the honour of being the first to launch the offensive against Sirte. Five years after the fall of Ghaddafi the chaos has severely damaged the Libyan economy. “There are many reasons why the economy is failing. First and foremost is the lack of any revenues from exports from the oilfields and ports. 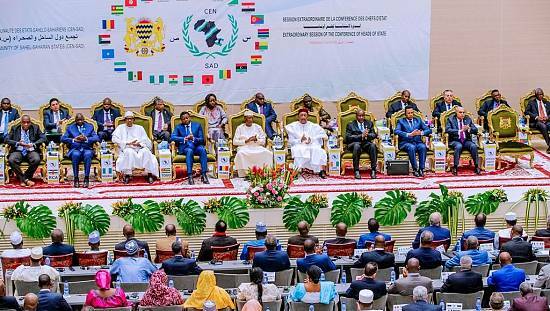 This is the main factor hobbling the economy, and explains why Libya lost some 70 billion dollars over the last two years,” said Wahid Jabbo, an economic analyst. The GNA is struggling to restore normality but rising prices have been breaking records since 2015, and when Ramadan starts in early June there are fears of fresh shortages of cash to pay for food during the holy month.